After much anticipation and weeks of speculation Nashville real estate mogul and top Democratic Party fundraiser Bill Freeman has decided to opt out of another campaign for Mayor of Nashville. Freeman made the announcement in a release to two of his media properties, the Nashville Scene and Nashville Post, Monday afternoon. Freeman’s 2015 mayoral bid fell just short of him making the runoff setting up a race between David Fox and eventual winner Megan Barry. Freeman spent over $5 million in his unsuccessful campaign, with nearly $4 million from his personal funds. Barry subsequently resigned in scandal, setting up Vice Mayor David Briley to succeed her, first automatically and then by handily winning a special election. One of the candidates that Briley defeated in the special election, conservative former Vanderbilt professor Carol Swain, is again considering a race for Mayor. Nashville Democrat State Representative John Ray Clemmons has announced in January that he is running for the position. 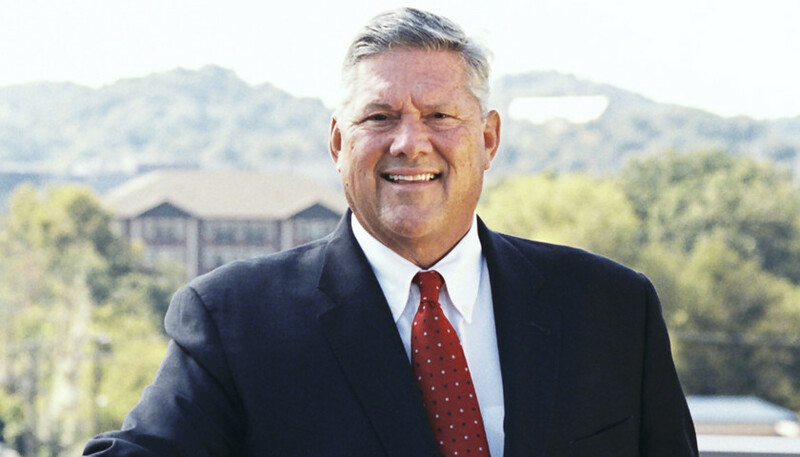 Bob Freeman is a newly-elected Democrat State Representative in Nashville, and is widely viewed as the political heir to his father’s political operations. He is settling into his new position representing the legislative district previously represented by Republican House Speaker Beth Harwell and is not expected to pursue higher office for at least another cycle or two.